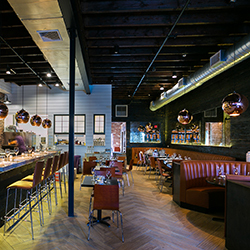 The Bedford has great reviews. 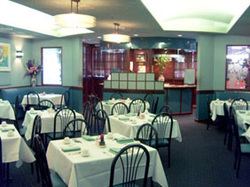 It is a very busy place so make sure you get a reservation. I think that Hapisgah is a good choice for a nice fleishig eating date. It's not especially fancy but it is very nice. 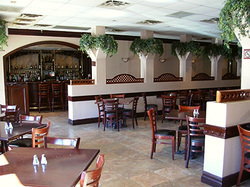 The food is very good and reasonably priced. The waiters are friendly and it is easy to find. They have a small parking lot but I think when I went there I easily found parking on the street. 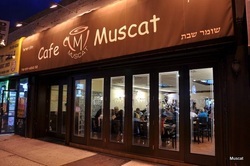 I'm a big fan of Cafe Muscat. I happen not to be that into milchigs in general but I always got something that I liked in Muscat, be it fish or pasta. Also they have a very good mousse pie which is worth something in its own right. Street parking is very easy to find there, so that aspect is taken care of. 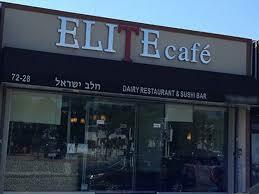 ​Relaxed, compact kosher dairy spot offering everyday cafe fare & sushi, plus espresso drinks. 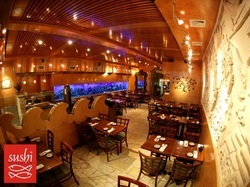 Great food, Cholov Yisroel, Yoshon. There are not a lot of seats.